SCENAR Therapy is a quantum leap in technology over TENS, which only blocks the pain, SCENAR repairs! Scenar Therapy is an excellent form of treatment for many problems within the body, acute or chronic, which might have failed to respond adequately to other therapy attempts. Scenar is a patented signal identical to the body’s own neurological signals. This signal has been found to have a positive and beneficial effect on the body, restabilising balance and Homeostasis. This signal works on a cellular level enabling profound and long lasting healing to take place. It literally speaks the body’s own language. The Scenar device uses Biofeedback to enable the body to heal itself. The device sends out a series of constantly changing signals through the skin and measures the response. Scenar therapy draws on conventional medicine as well as traditional Chinese medicine and centres on the concept that the human body is a finely tuned functional system continually maintaining its own self balance. The effects of Scenar Therapy in conjunction with our other Cosmo Care therapies are staggering. To help and improve our client’s health and wellbeing through our services and products. Guiding and leading them to an improved quality of life. 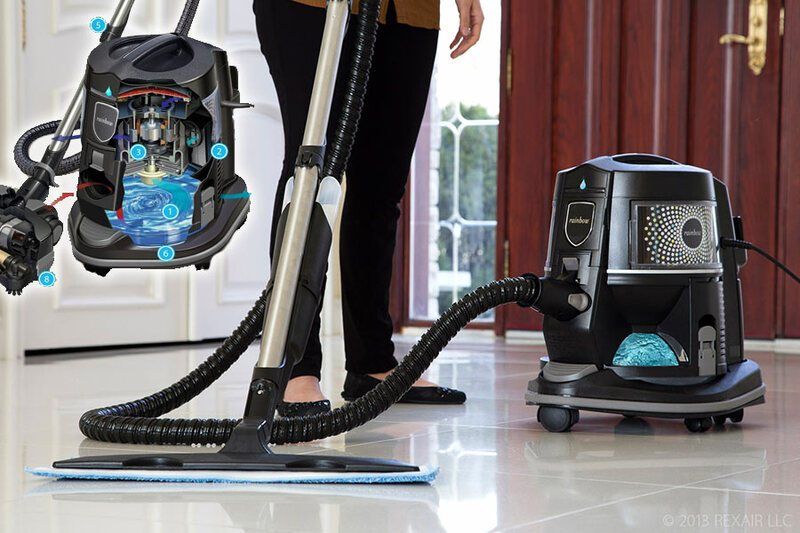 Since then the Scenar device has found increasing acceptance in Western Europe. Health Practitioners in countries such as Germany, Switzerland, Austria, Holland, England and Ireland are now using the device for a wide variety of health problems. In Germany alone, over a thousand GP’s have incorporated the Scenar device into their medical practice. It is also becoming increasingly popular in the USA and Australia. As the Scenar device goes through treatment cycles, you’ll feel a tingling or prickly sensation on your skin. This feels different in each place and between different Scenar devices and treatment modes. Some Scenar signals feel simple and very focused. Others feel complex and three dimensional. Sensations may appear in totally different parts of the body. Muscles may start to contract and relax on their own. It is common for the pain to disappear in its first location, then reappear in another place, then another. Why should I try SCENAR? In principle the SCENAR (Self-Controlled Energo Neuro Adaptive Regulation) device works as a catalyst on the body’s immune system. The Scenar reads the resistance level of the skin and relays this information to the brain via the skin itself. This accelerates the body’s healing mechanism through stimulation of the neuropeptides in each damaged cell. In addition the Scenar could be used to treat individuals whose bodies do not repair themselves properly as a result of chronic illness. A classic example of this is sufferers of fibromyalgia, where Scenar may act as a regeneration and pain management tool. Virtually everyone’s body will respond to scenar therapy; the only question is how quickly. Overall health, quality of diet, stress levels, emotional factors, and the nature of any previous treatments will all have an effect. Part of the skill and knowledge of an experienced therapist is in spotting and offering solutions to these other factors. For clients with chronic conditions who are not in peak health, the speed of recovery will partially depend on how willing they are to make changes to support the treatments – like changes in diet or lifestyle, increasing water intake, etc. Scenar is unusually well researched: after large clinical trials and over 30 years of use in Russia, and over 10 years here in the UK, there are no reports of negative side effects. Scenar uses the most natural and gentle of healing processes; those in your own body. Instead of blocking or manipulating the body in a forceful, one-way process, Scenar’s signals are being constantly modified by the body’s responses. Coached to repair itself using its own resources, the body will generally choose to do so quickly and deeply. The one universal exclusion is those fitted with cardiac pacemakers and other electrically-controlled implants. It is in theory safe to use in the presence of almost every other condition, but for practical reasons, we generally prefer to be cautious. We also prefer not to treat those with alcohol or drug dependencies, or with serious psychological disturbances, who require more specialist assistance. When this balance is disrupted due to trauma or disease, the Scenar Device can re-establish and reactivate the body’s natural self balancing capabilities. This stimulation of the body’s own adaptive systems can bring about some of the powerful changes the body may need to restore itself back to balance and Health. Russian scientists discovered that every healthy cell in the human body emits a signal of a particular type and frequency. When a cell becomes damaged due to trauma or disease this signal changes and becomes distorted. This distortion has a direct and measurable effect on the skin protecting the damaged cell or cells and can be detected by the Scenar device. When the Scenar device is applied to the skin it emits its own patented signal that encourages and stimulates the cells to repair themselves and to return to a normal healthy signal. 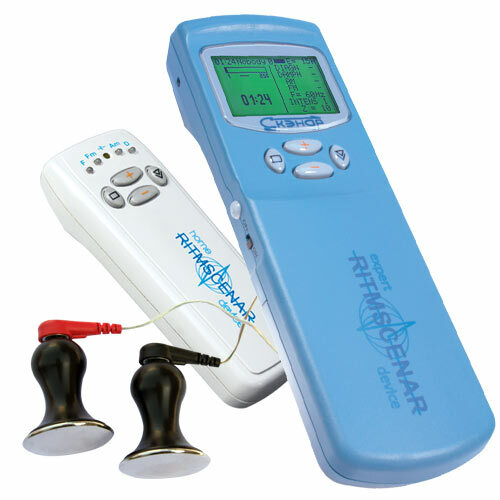 The important thing to note here and what distinguishes Scenar from other electronic Biofeedback devices is that the signal being emitted is constantly changing in response to the changes it detects while in contact with the skin. This enables a dynamic dialogue to take place between the body and the Scenar device in which every signal emitted by the device is different from the preceding one. This prevents the brain and the body from adapting to the signal. There are a wide variety of Biofeedback devices on the market these days but none have this sophisticated dynamic capability. This is one of the core elements of the Scenar device and why bodily responses are so quick and powerful working as it does on a cellular level. With SCEANR Therapy, pain relief extends beyond the actual treatment, often weeks beyond. That’s because with the use of TENS devices, the body adapts itself to the electrical signal and eventually just ignores it. The net result? The pain returns. This is one of the major distinguishing factors in SCENAR Therapy. The unique spectrum of Nikken wellness products includes products for you and your home to achieve wellness and a balanced lifestyle through our focus on our Five Pillars of Health – Healthy Mind, Body, Family, Society and Finances. 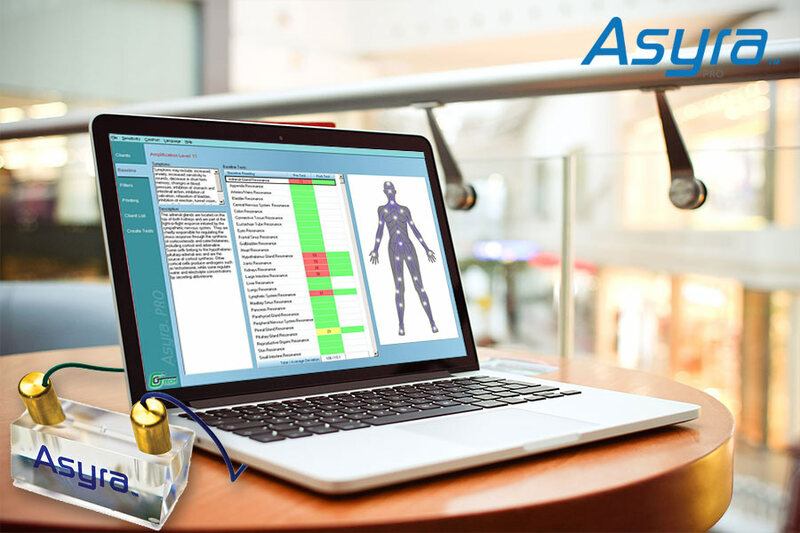 The Asyra system explores the root causes of health problems giving you test results instantly. This leads to a dynamic interaction, and a complete consultation, helping Cosmo Care to deliver a personalised and effective health and wellness plan for you.